It was a long travel day today. 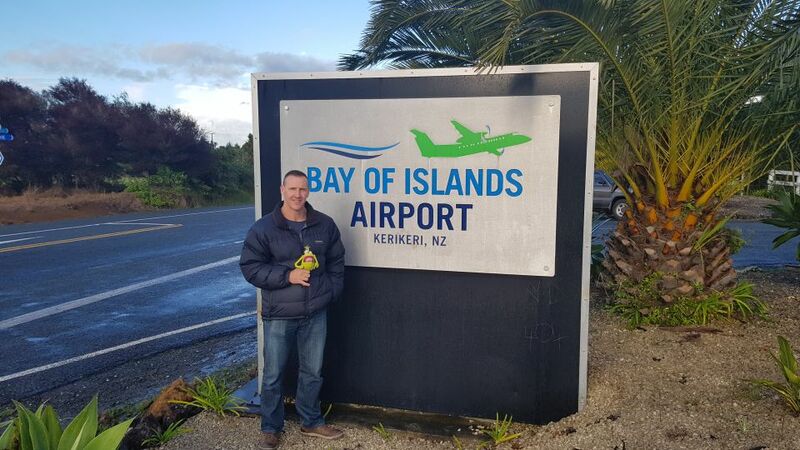 The ambassadors and I had to get from Kerikeri to Kaikoura, with a stop at Waiau along the way. 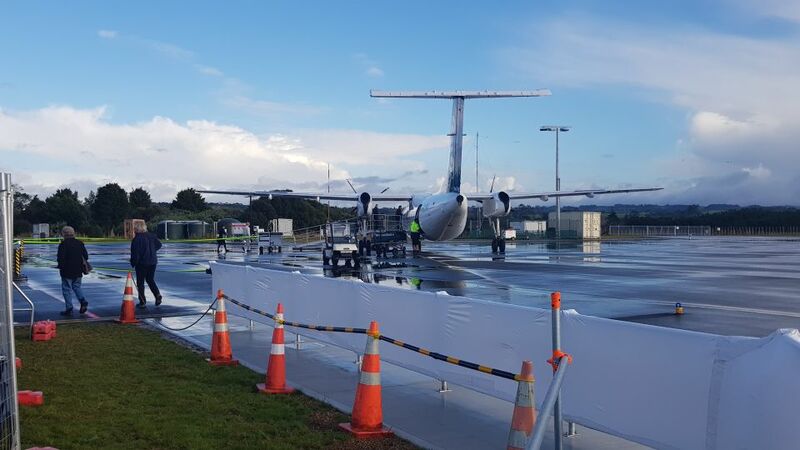 Our first flight was from the Bay of Islands airport to Auckland. It was only a 30-minute flight. It kind of felt like we had only just taken off when the pilot announced that we were on the descent into Auckland airport. In Auckland we had about an hour to wait for the next flight. It would have been less, but the flight was delayed by 30 minutes. So, I took some time to message my family and tell them how much I missed them already. 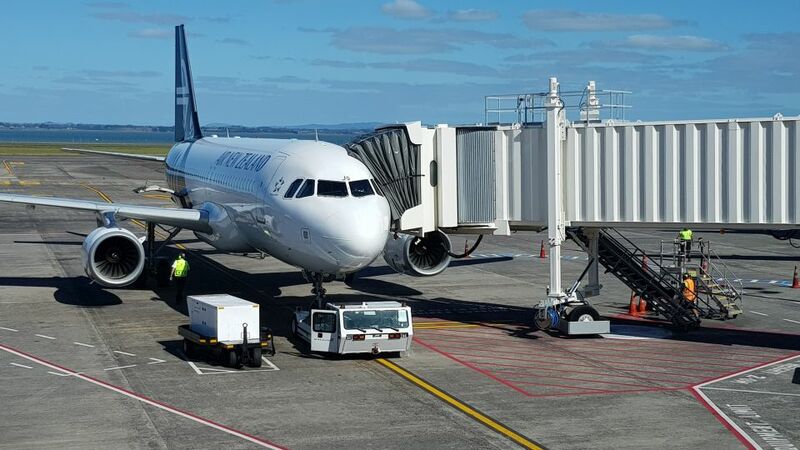 Soon it was time to board the next flight to Christchurch. This was a longer flight on a larger aeroplane which took about an hour and a half. There were some great views of Farewell Spit/Onetahua and the Southern Alps/Te Tiritiri-o-te-moana along the way. Looking at the Southern Alps I couldn’t help but think about how they have been formed over time. Basically, it is the same forces that caused the November 2016 earthquake which have formed the Southern Alps. Uplift of these mountains is caused by the collision of the Australian and Pacific tectonic plates. Interestingly, the Southern Alps are one of the most rapidly rising mountain ranges in the world. After landing in Christchurch and collecting my bag, we headed north to a place called Waiau. In fact, not far from the epicentre of the earthquake. We drove to a place called Woodchester Station, a farming property owned by David and Rebekah Kelly. It was here that we met up with Dr Kate Pedley, a geologist from Canterbury University. 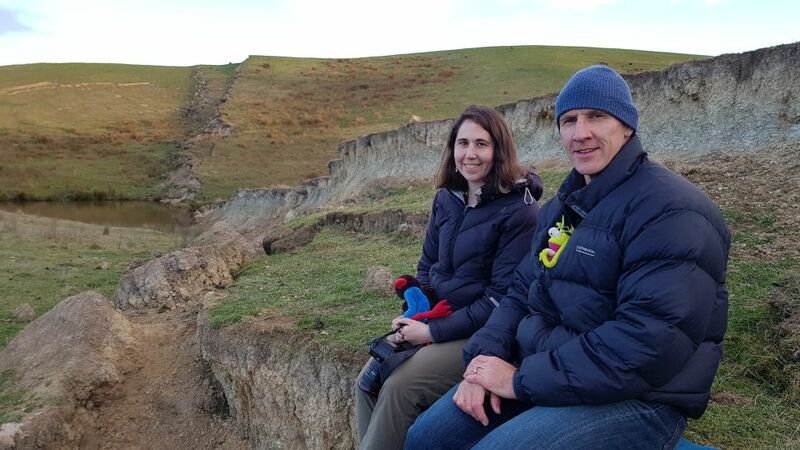 Kate took us to an area of the farm which has an incredible landscape feature caused by a fault that ruptured during the earthquake. It has been named the “Wall of Waiau”, and for very good reason! You will see from today’s images why it got this name. The “wall” is one of many sections of fault scarps formed along faults as part of the November 2016 earthquake. 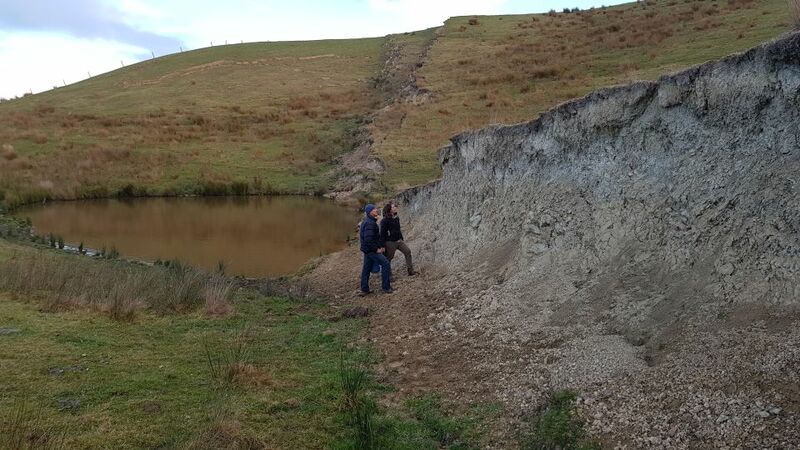 The fault scarp here is part of the Leader fault and is up to 3.5 metres high in places. A fault scarp is like a step on the ground surface where one side of a fault has moved vertically in relation to the other. You will be able to watch a video on Wednesday where Kate talks more about the “Wall of Waiau” on Wednesday. Map showing journey from Christchurch to Woodchester Station. Since we were on the Kelley’s farm we thought it best to stop in and say hello! David wasn’t there but we met Rebekah and the kids. They all had some interesting stories to tell about their earthquake experience. It sounded like a scary time and there have been some challenges along the way with recovery. But it was good to hear how new opportunities have also been created because of the earthquake. Watch the videos on Wednesday and you’ll find out first hand how the Kelley’s have been adapting after the emergency. It was quite late when we finally arrived at Kaikōura. There are still a lot of road works along the way with single lanes and temporary traffic lights. But we’re here and ready to discover more tomorrow. Map showing route from Woodchester Station to Kaikōura. Looking at the plane that took us to Christchurch. Image: LEARNZ. 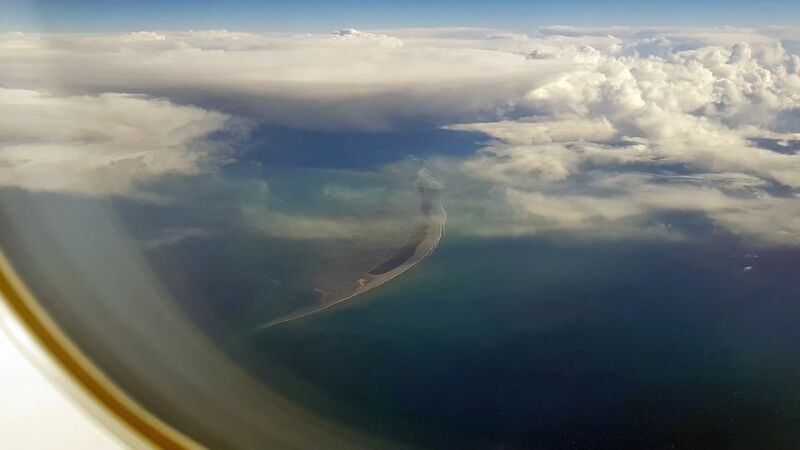 A good view of Farewell Spit at the top of the South Island. Image: LEARNZ. 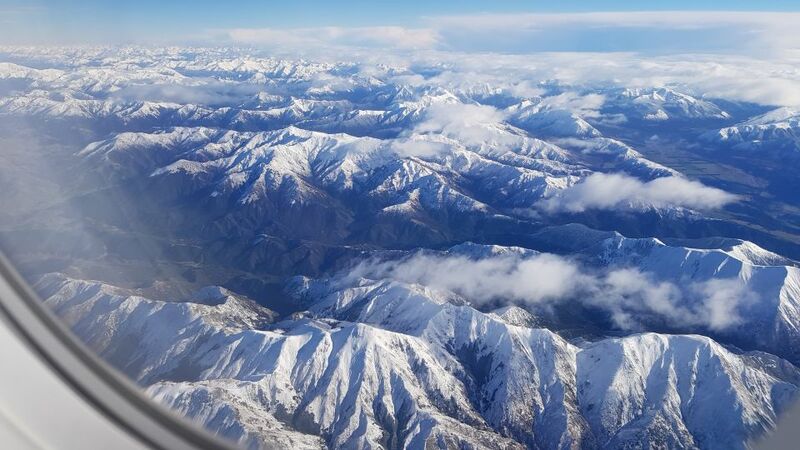 Snow covers the Southern Alps. How were these mountains created? Image: LEARNZ. 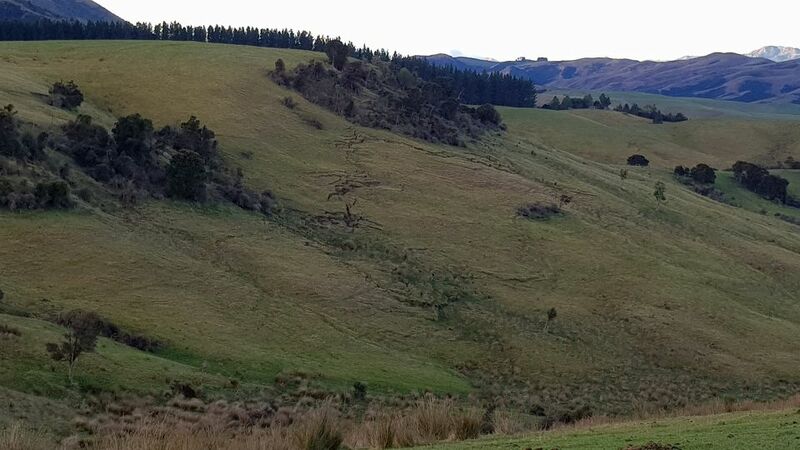 There were many signs of the earthquake's effects on land at the Kelley's farm in Waiau. Image: LEARNZ. Kate explains the geology of the "Wall of Waiau" to Andrew. Image: LEARNZ. 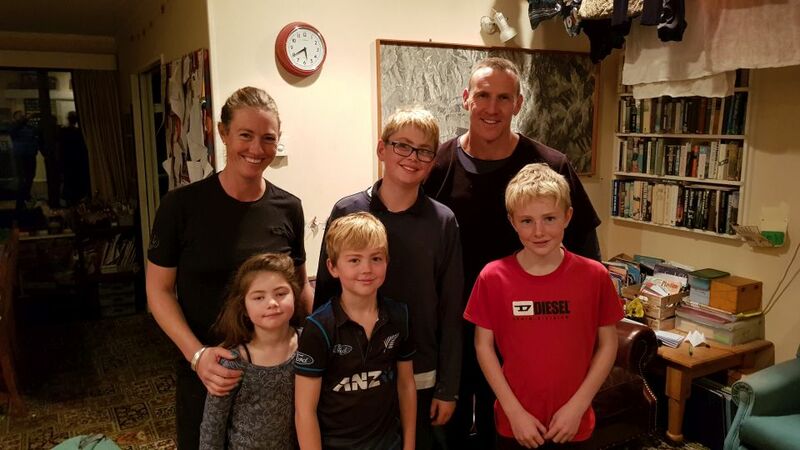 Andrew and the ambassadors with Kate Pedley next to the "Wall of Waiau". What exactly is the wall? Image: LEARNZ. Andrew with the Kelley clan (minus dad) at their homestead on the farm. Image: LEARNZ. 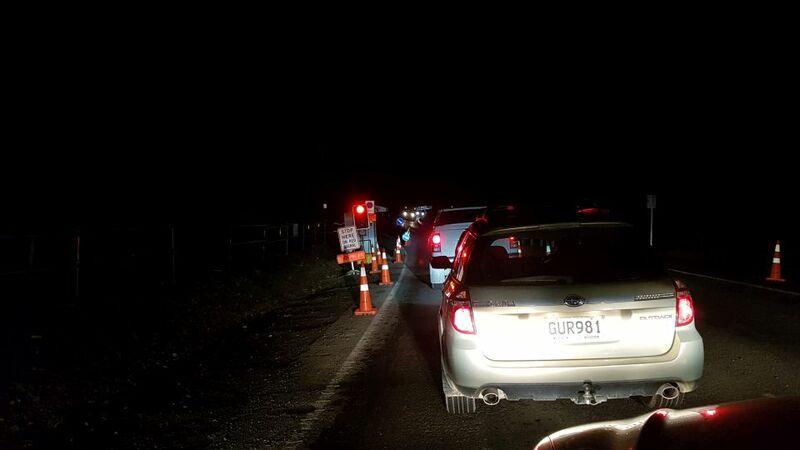 One of many stops due to ongoing road works on the way to Kaikōura. Image: LEARNZ.